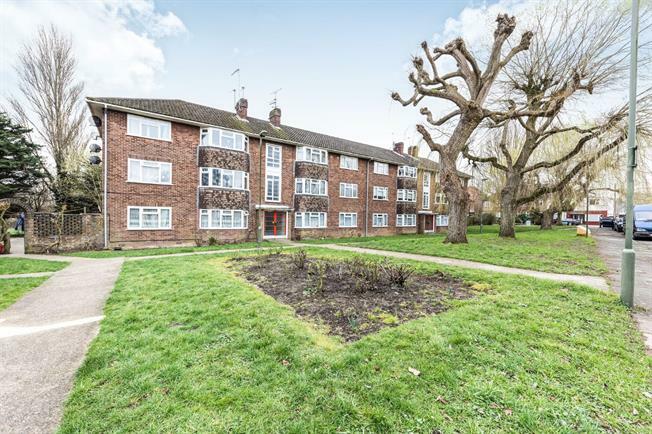 2 Bedroom For Sale in London for Offers in excess of £350,000. Situated just off North Finchley High Road with it's array of restaurants, cafes and supermarkets is this purpose built apartment. The property comprises 13ft reception room, kitchen, two double bedrooms and family bathroom. Externally there is own section of rear garden. The nearest station is Woodside Park (Northern Line) located less than a mile away.